A cellular signal booster is a great way to improve the cell signal in your home. In fact it’s probably the most important upgrade you can make. Think about how many times a day you use that phone, and how you’d really like things to be faster. 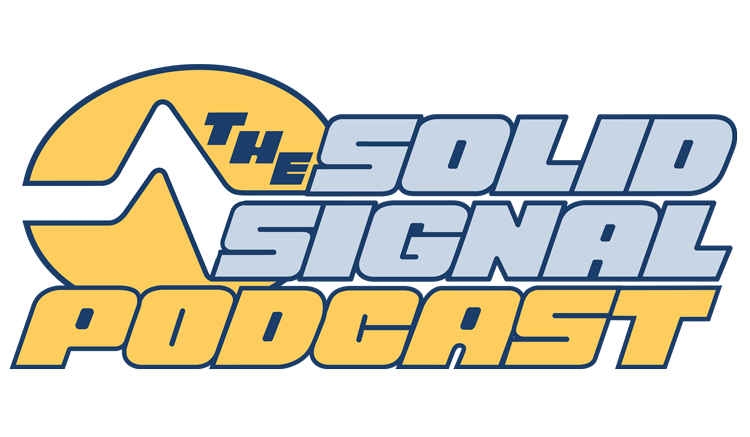 Listen, then shop Solid Signal! Can you connect an antenna to your cell phone? Will you need a new cell booster for 5G service?